Bond fund managers and rating agencies have cautioned against blindly investing in green bonds as they questioned the credentials of borrowers that claimed to benefit the environment. The sale of so-called green bonds in Australia have ramped up as companies such as Woolworths joined major bank and state borrowers in placing debt to environmentally conscious fund managers. Investors and rating agencies say a lack of consistency about what qualifies as a green bond poses risks to buyers while the ability of all companies to sell green bonds, regardless of whether or not their main actions are harmful to the environment and society, has created further controversy for the sector. “There is a lot of ‘grey in the green’ and rating agencies will want to have special criteria to determine how green their rating actually is,” said one fund manager who declined to be named for compliance reasons. The manager, who has managed corporate bond portfolios for almost 30 years said he was “positive but appropriately cynical” about green bonds, which are fixed income securities where the proceeds or revenues are related to projects that benefit the environment. 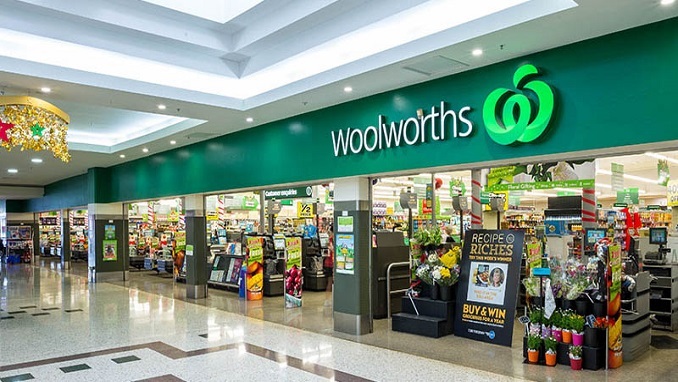 For example Woolworths, which recently raised $400 million through a green bond sale, said it would use the proceeds for projects like installing solar panels and LED lighting in its supermarkets. Woolworths most likely achieved a similar cost of funds compared to raising funds through a standard corporate bond. While the bond issue attracted over $2 billion of orders, some funds chose to sit out the raising. Perpetual’s head of fixed income and credit, Vivek Prabhu, said that while some of the credit funds did participate in the deal, it failed to make the grade as an eligible investment for the Ethical SRI [Socially responsible] Credit Fund. Other investors questioned some of the projects designated as “green” by state governments. In one example a green bond funded the construction of light rail, which ultimately relied on coal-fired power. He also said investors should be more sceptical of financing “green” projects of companies with poor governance or those that ran broader operations that had a negative environmental impact. “You really have to take a blanket approach, use your credit skills to pick up projects that meet the values that the principles of green bonds are suggesting,” said the fund manager. The green bond market has grown in size from just $US13 billion to over $US167 billion in 2018. “The main reason for greater green bond issuance is that investor demand has increased, and issuers are using innovative sustainability strategies to meet that demand,” rating agency S&P Global said in a report published in February. The Zurich based International Capital Markets Association oversees the Green Bond Principles that are used to determine whether a bond can be labelled as “green”. However there are regional inconsistencies in how the principles were applied, and S&P Global said “lack of standardisation and regulation in the green bond market,” was a risk for investors. The agency cited certain climate bonds issued in China, which are excluded from a database maintained by the Climate Bond Initiative. For instance, a bond issued by Spanish oil and gas operator Repsol in May 2017 was classified as green by Vigeo, independent reviewer, but the Climate Bond Initiative would not list the securities in its green bond listing because the borrower operated in fossil fuels.